Go to the SEC Football Merchandise Shop for a great selection of Vanderbilt Commodores identified merchandise. Get birthday gifts and Christmas present ideas for Vandy sports fans. Find a one of a kind Vandy football gift to give to that special someone on game day! 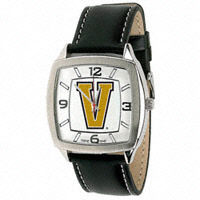 One of my favorite gift ideas for Vandy fans is the all-new Vanderbilt retro watch. Get the best ideas for gifts online at the Vandy merchandise shop. It’s time for tailgating at Dudley Field and Hawkins Field! 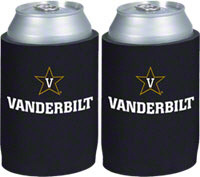 Browse our selection of Vanderbilt Commodores identified tents, glasses, and huggies. Vanderbilt license plates and car flags are nice graduation gifts. So are Vandy blankets and pillow cases. 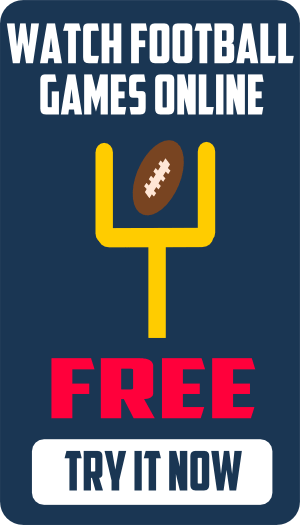 Get gift ideas for Commodore fans at the SEC Football Merchandise Shop.